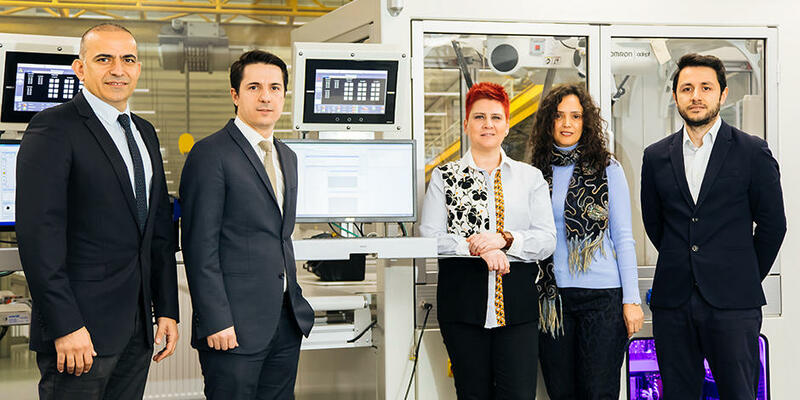 To ensure sound and efficient management and operations of the organization, OMRON has established a basic policy for the establishment of an internal control system. 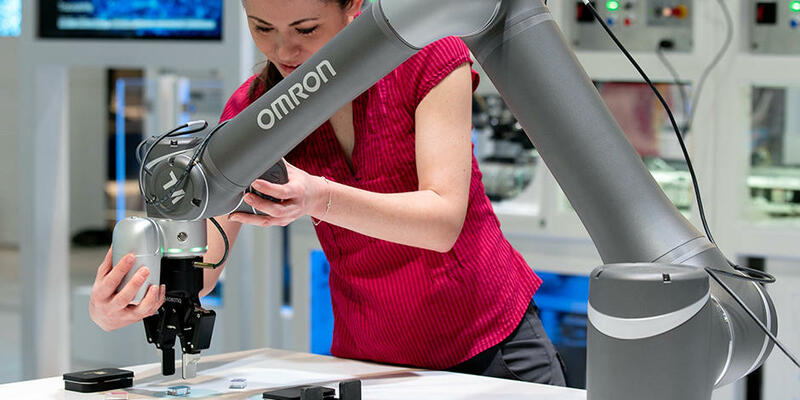 In conformance with this policy, OMRON strengthens and implements internal controls to make sure that all four objectives of internal controls are met. The objectives are: reliability of financial reporting, legal and regulatory compliance, effectiveness and efficiency of operation, and maintenance of assets. 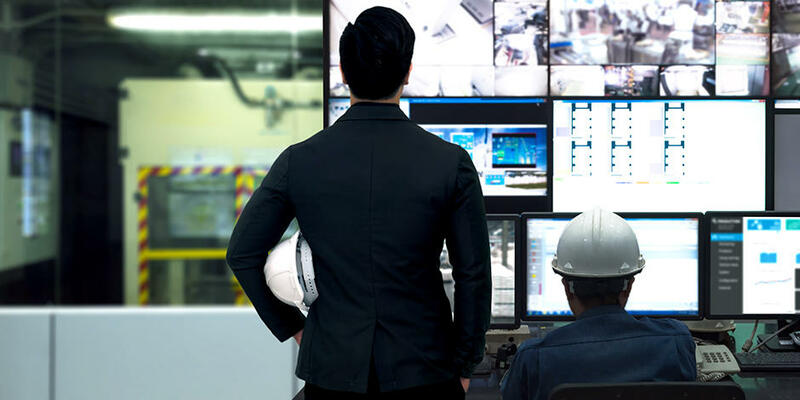 OMRON conducts two types of internal audits to ensure the sound and effective operation of its organization. The Internal Control Audit is conducted to ensure the internal controls are functioning effectively in each of the four objective areas of financial report accuracy, legal compliance, operating efficiency, and asset safeguarding. The Theme Audit examines the solutions and improvement measures implemented for specific management issues. In the event the result of these audits includes items recommended for improvement, the Company supports measures to carry out the improvements. 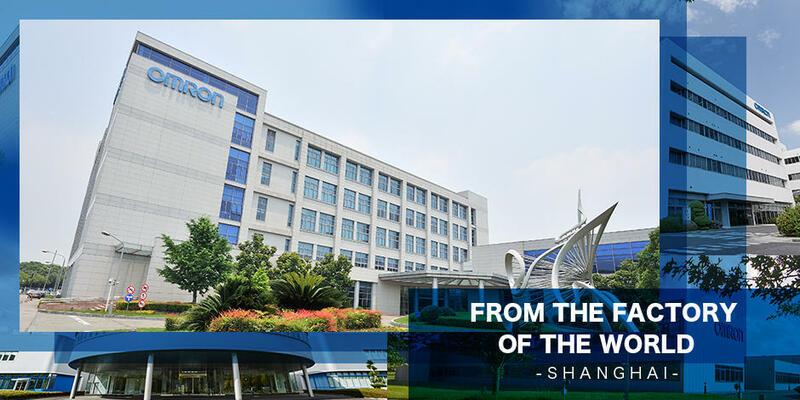 In addition, the OMRON Group has established internal audit functions in each of its four regions of global business (the Americas, Europe, Asia Pacific, and Greater China*) under one global auditing policy, placing full-time internal auditors at each location. This enables internal audits to be performed based on local practices and legal systems.